Beardless Santa Claus. I got this app and I shaved off santas beard and his mustache. Then I made hom French!. HD Wallpaper and background images in the Совет club tagged: photo. 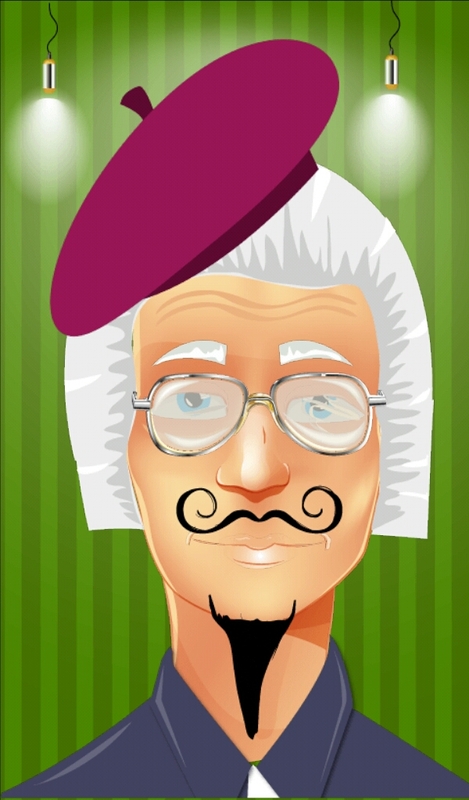 I got this app and I shaved off santas beard and his mustache. Then I made hom French!